By Bola Sokunbi. Published on December 16, 2015. It’s easy to get caught up in the motions of day-to-day life. Sometimes we tend to focus so much on the immediate short-term situations that we may fall off track with our long-term goals. To combat this, I make a date with myself once a month to review my long-term life and financial goals and to ask myself a series of questions that help me make sure that I’m still on track with my goals. If I find that I’ve veered off, then I readjust my short-term goals accordingly to ensure they are back in line with my long-term goals. I call this my monthly self-assessment and right now is the perfect time to do this exercise because it’s all about constant and consistent self-assessments so you can accomplish your money goals! What steps did I take this past month that got me closer to my goals? What things happened that have put me further away from my goals? Was my spending in line with my core values? What money mistakes have I made in the last month? Why did I make them? Are my financial goals still realistic? What big expenses are coming up soon? Is my emergency fund fully funded with 6 to 9 months of expenses based on the current basics needs I have today? Am I saving enough to retire comfortably based on my ideal retirement amount? Am I on track with my savings for my children? What steps can I take to make sure I have a better month next month? If like me, you are able to do this self-assessment exercise once a month, it will help you stay on top of your long-term life and financial goals by reminding you of how you are doing and what things you need to change or improve on. If you can do this exercise with an accountability partner or someone on a similar financial journey as you, then even better. 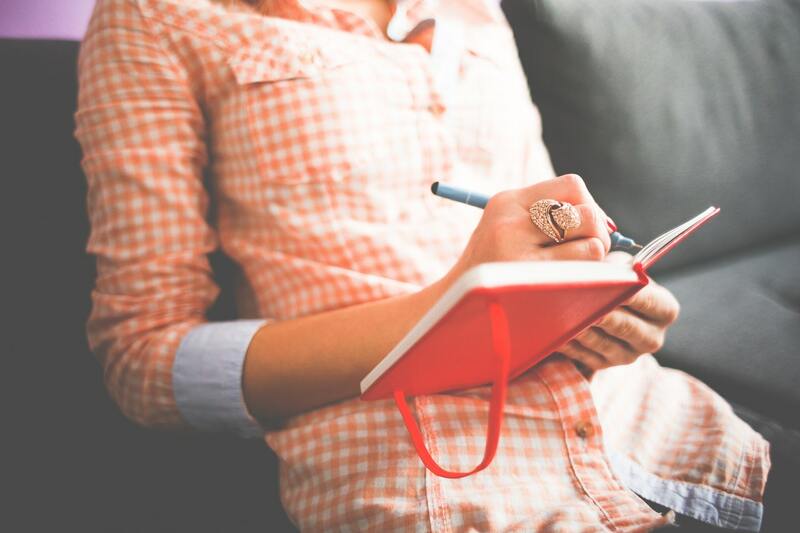 Tip: Keep a journal where you answer these questions and then review your past entries every few months, it’s a great way to stay motivated especially as you see the progress you are making over time, and if you stay committed to improving your finances, you WILL see progress. So schedule some time with yourself, and get started on asking yourself these questions in order to stay on top of your life and financial goals. Currently doing this? Share what you think in the comments!